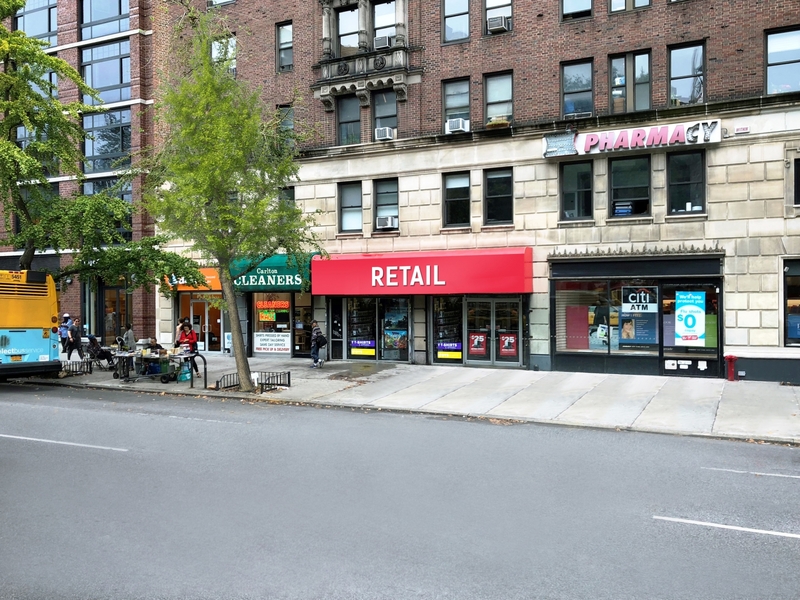 Mr. Rapuano is a member of the International Council of Shopping Centers (ICSC). 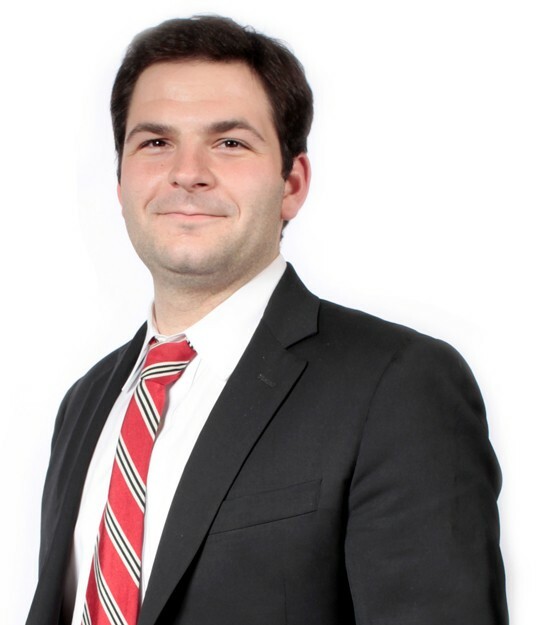 Charles Rapuano joined Winick Realty Group in 2010 and since then, has built up an extensive portfolio of landlord and tenant representation. 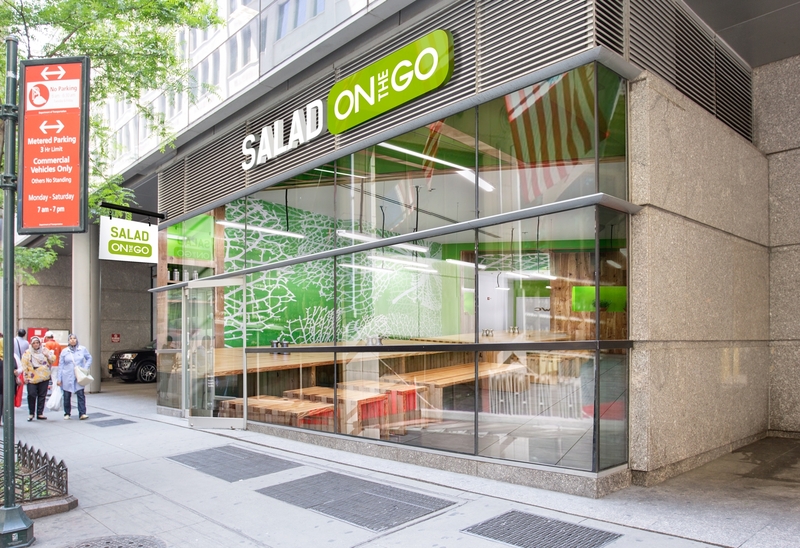 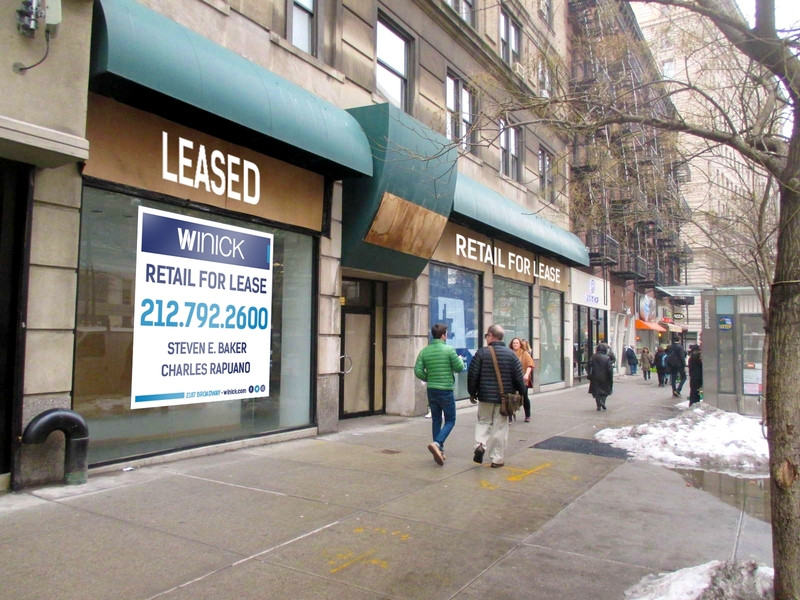 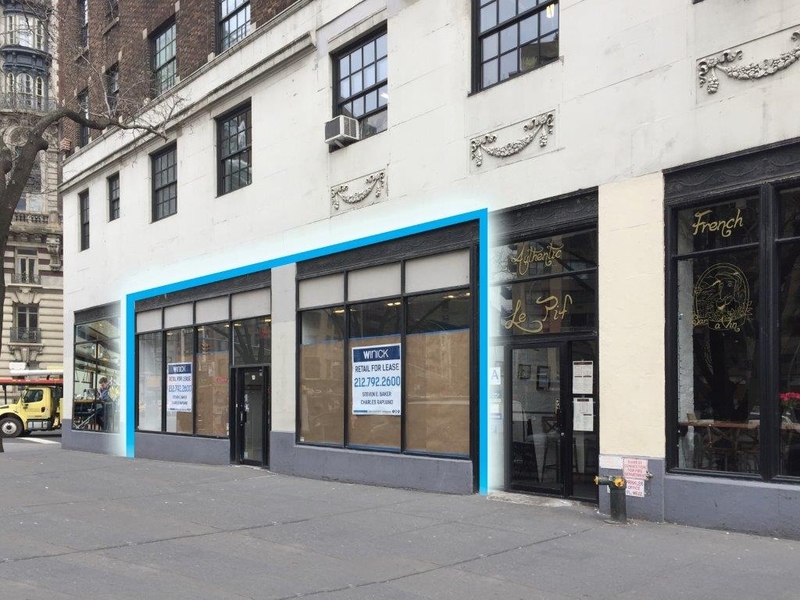 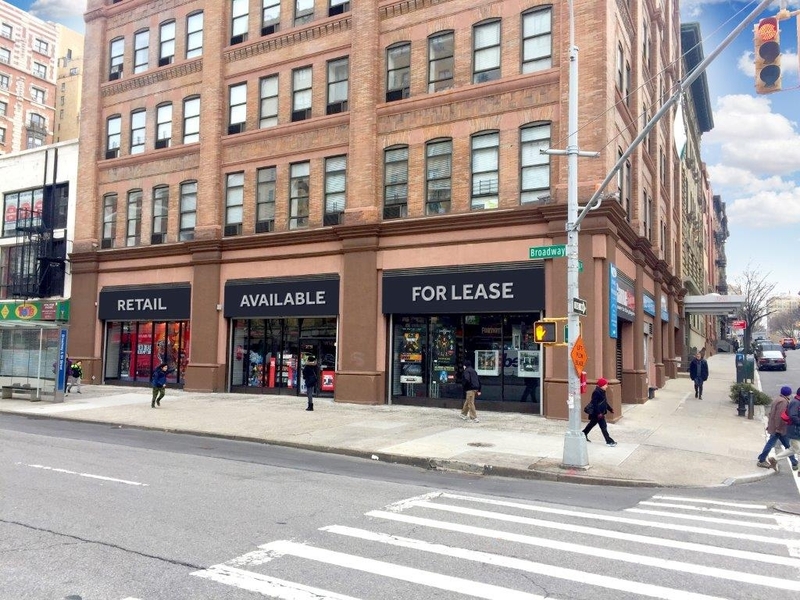 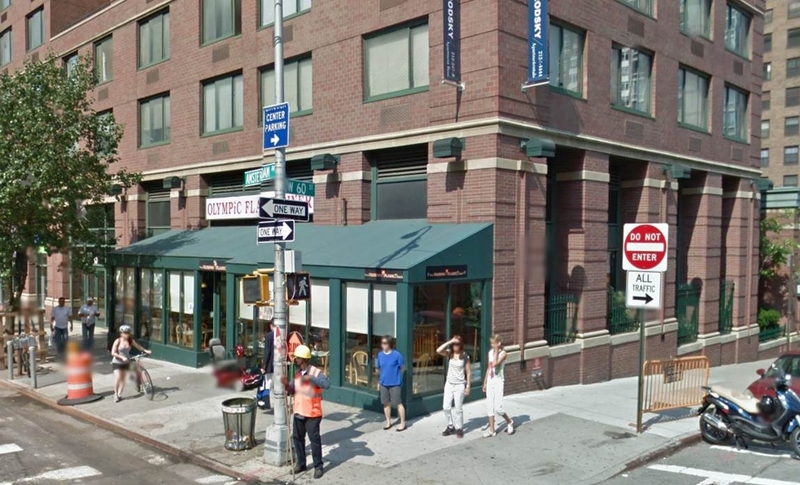 Rapuano has completed leasing transactions for retailers including Walgreens, Duane Reade, The Shade Store and Elixir Juice Bar, a brand that he has helped to develop from a store within Equinox Gyms to a stand-alone brand with three Manhattan locations. 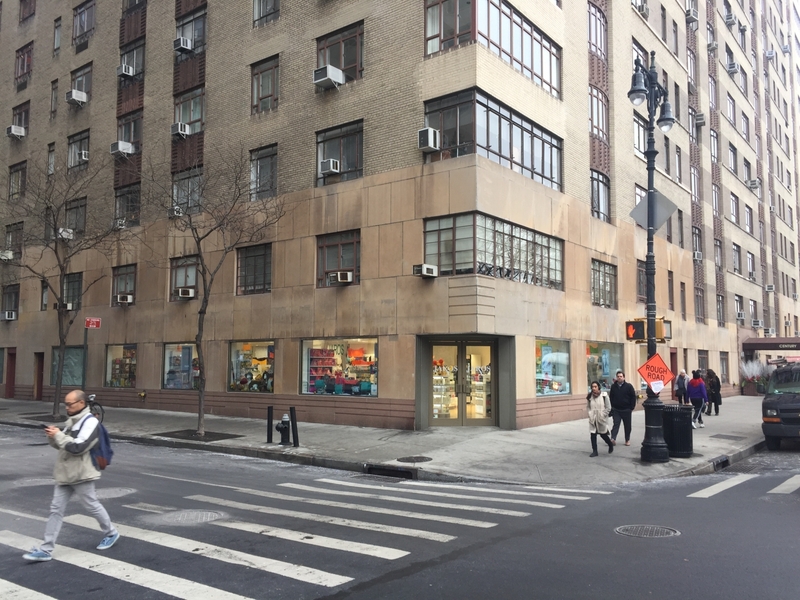 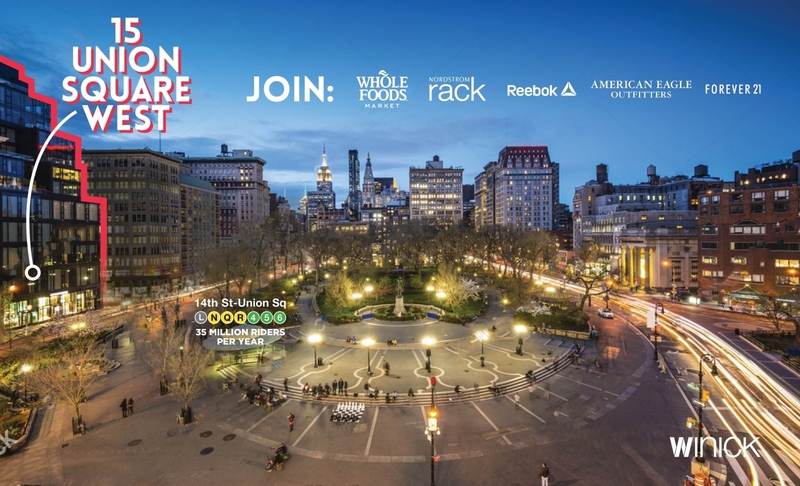 Mr. Rapuano has been selected to join the broker team marketing Columbus Square, the award-winning 350,000-square-foot retail complex on Manhattan’s Upper West Side. 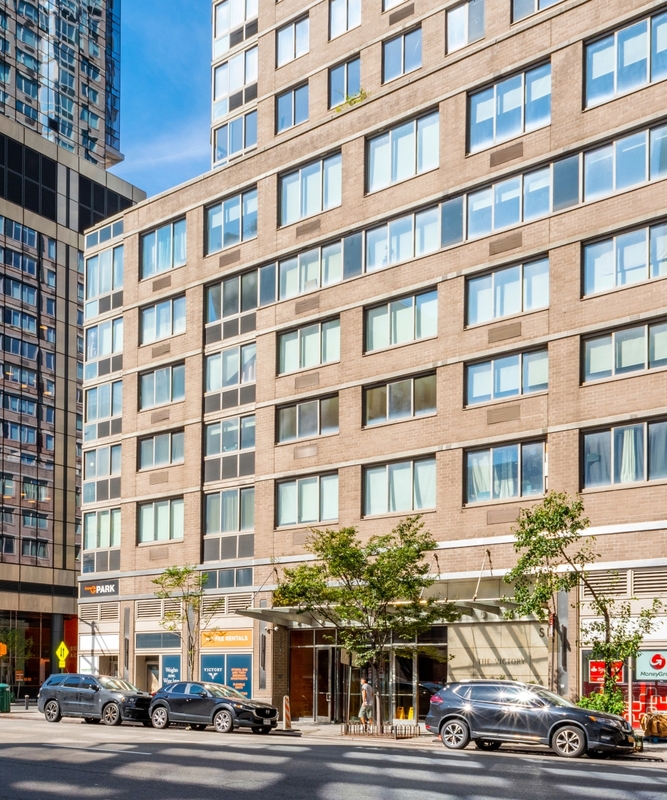 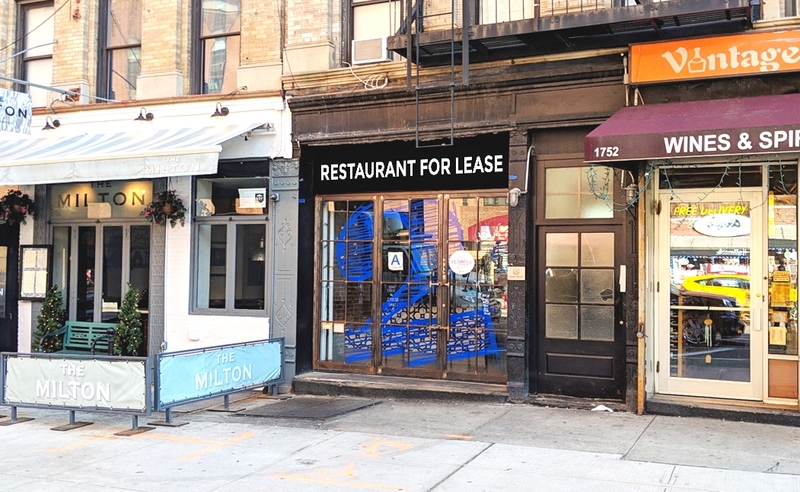 In addition to leasing this prestigious project, Mr. Rapuano has exclusively marketed and leased properties on behalf of The Brodsky Organization, Madison Capital and the Chetrit Group, among other prominent area landlords. 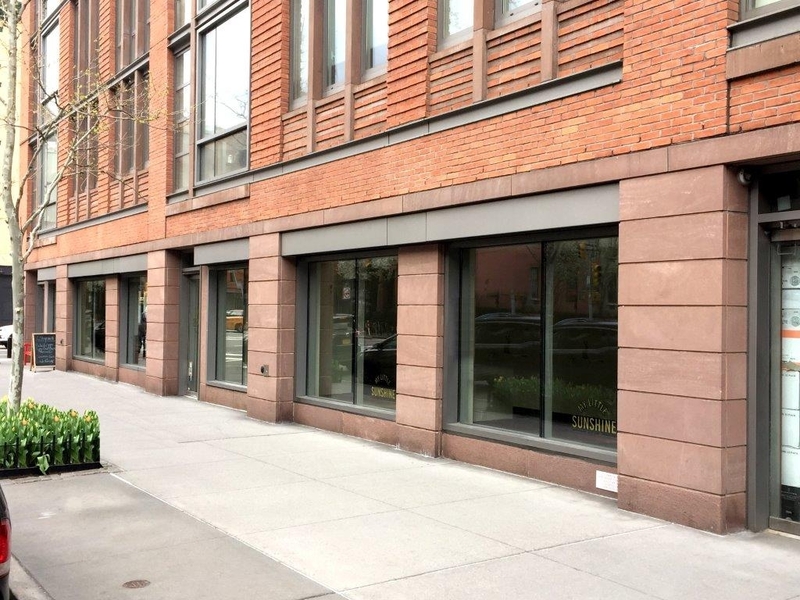 A graduate of SUNY Albany, where he studied urban planning, Mr. Rapuano has had ties to the world of real estate for most of his life, giving him detailed knowledge of available properties in Manhattan. 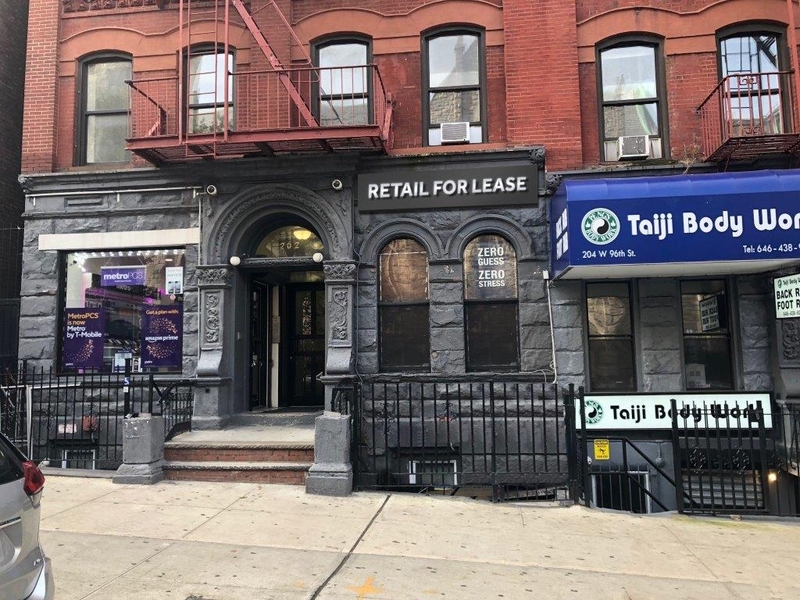 His father is a vice president at BLDG Management and Mr. Rapuano spent every summer and winter interning at the company since he was 16 years old, valuing and estimating the prices of buildings all over the city.